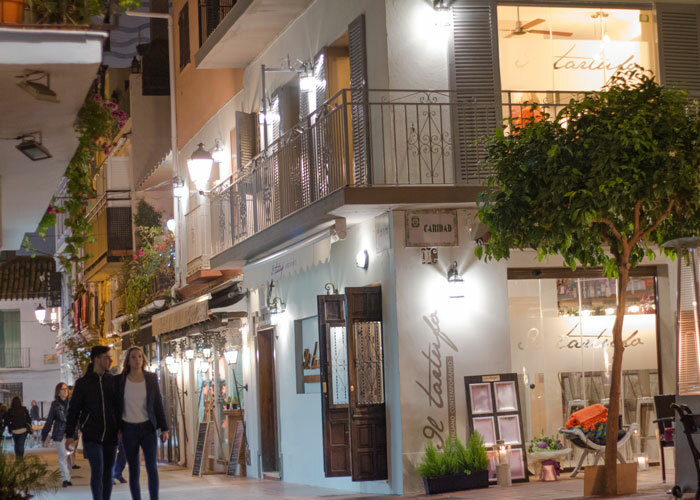 Parking to dine in an Old Town Marbella Restaurant just got much cheaper at Il Tartufo!!! From Tuesday 11th February 2015 we will be offering guests of Il Tartufo coupons for 2 hours parking at Indigo car park, Parque Alameda, which is situated a 5 minute walk from our Old Town restaurant. The coupons are presented at the restaurant after your meal. The complimentary Parking coupons function with the ticket machine inside the Parking. We do require advance notice of your requirement of complimentary parking coupons.